If your student lives in University Housing, you can remind them of steps that need to be completed before they leave campus. To prepare to enter the work world, students can learn business and dining etiquette right on campus.  With 1,400+ student organizations and countless research, community engagement, and employment opportunities, U-M truly has something for everyone. But that can be overwhelming - where does one begin?